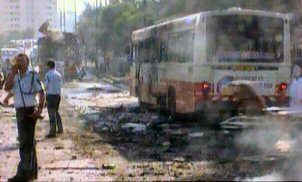 13 killed, 51 injured (slight to severe) – deadly bomb explodes in a bus which, at the time, was transporting dozens of schoolchildren, women and elderly. 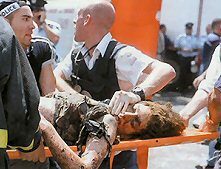 The metal fragments, within the enclosed bus, caused serious injuries to many. 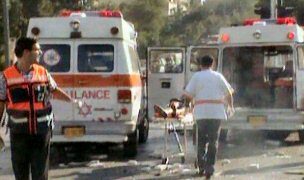 15 killed, 130 injured (slight to severe) – large bomb exploded within the “Sbarro” restaurant in the centre of Jerusalem which was full of people at the time – among the killed were five members of one family, among the injured were many children and infants.